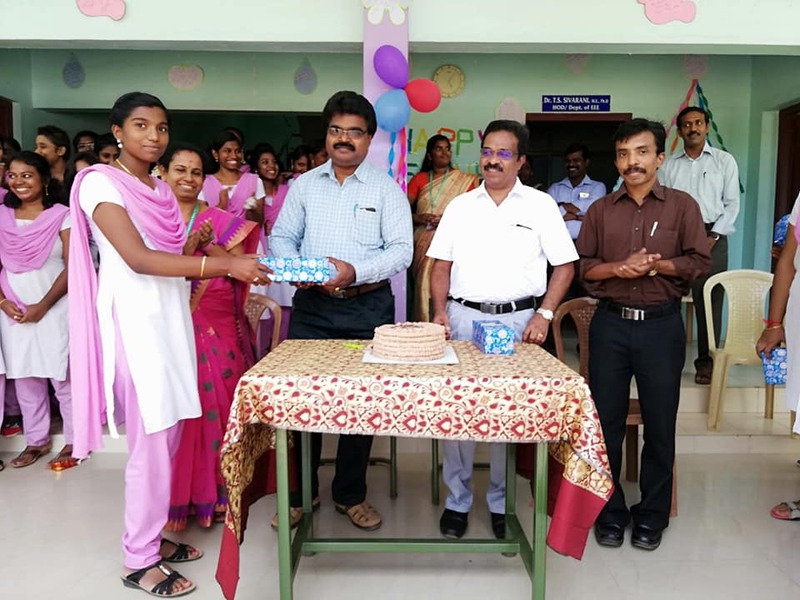 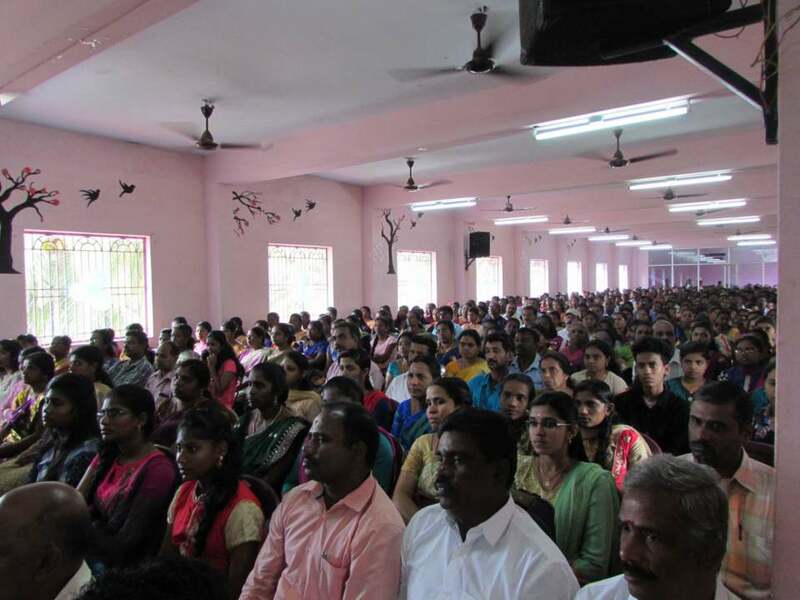 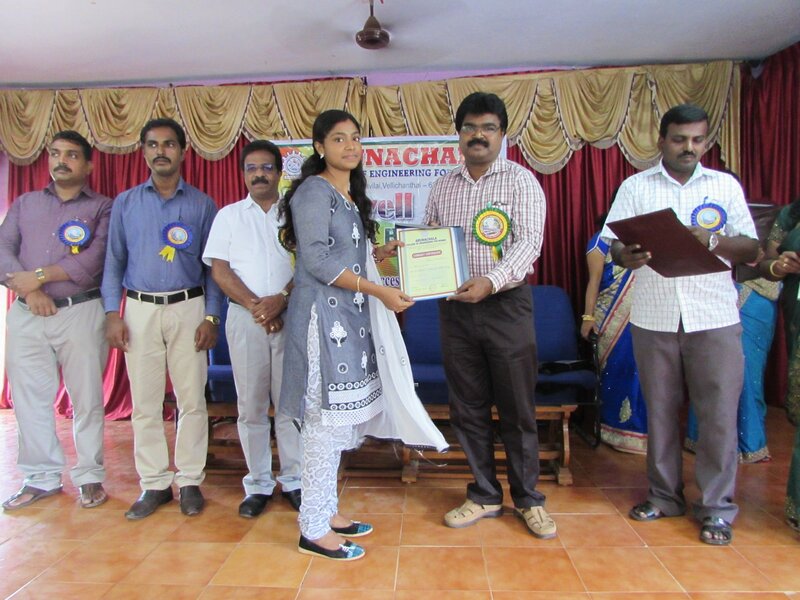 Teachers Day Celebration Organised by Students in College Premises. 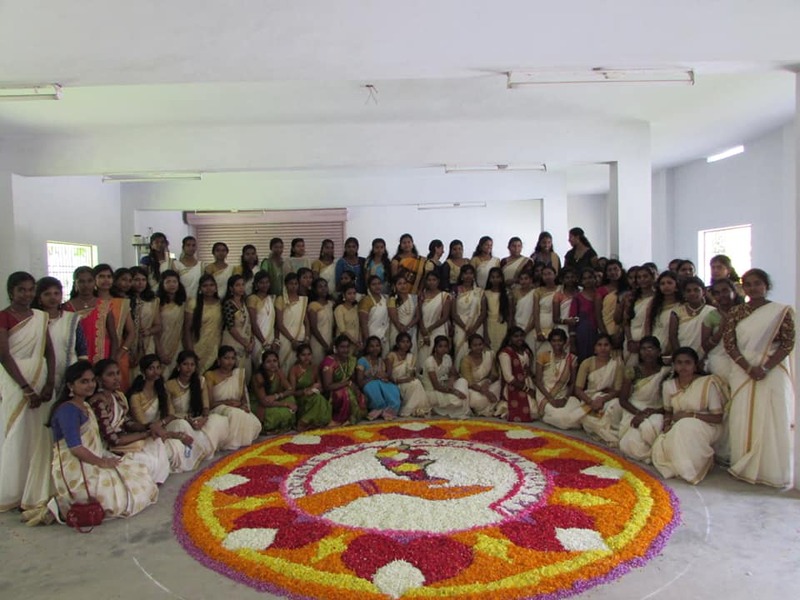 Onam Celebration by Students in the College Premises. 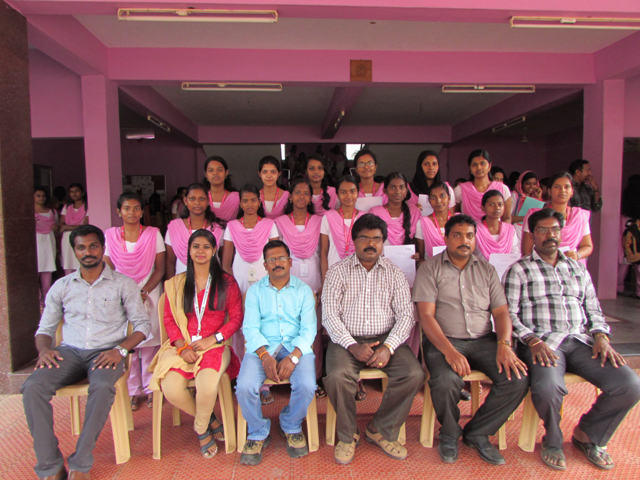 Students placed in Needs Today,Chennai. 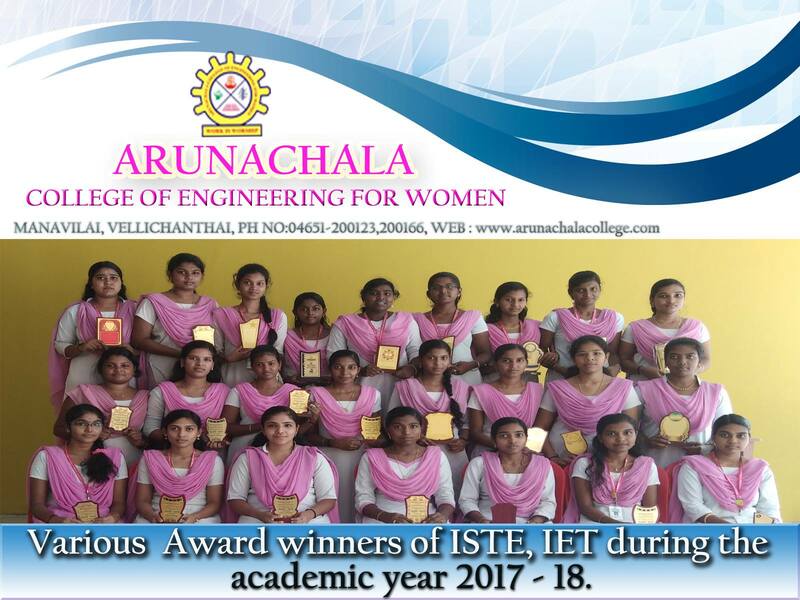 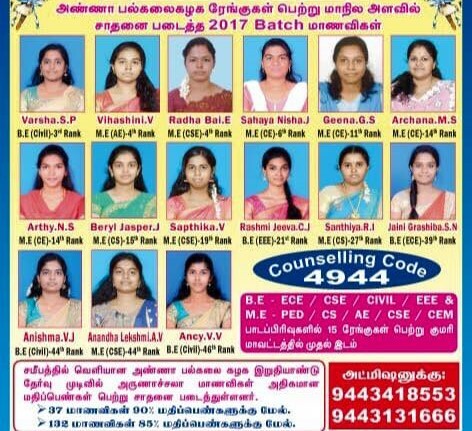 Students placed in Elcompo Electronics Industries Pvt Ltd,Chennai.